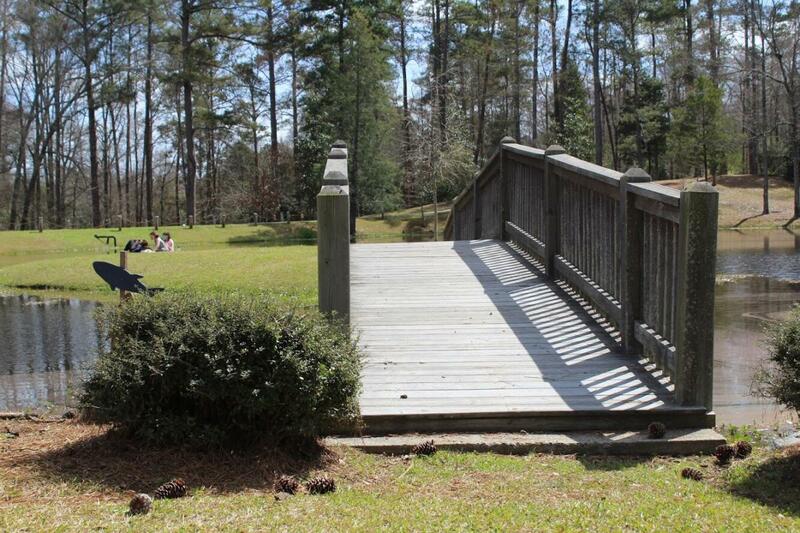 The reasons we have to appreciate Milledgeville’s history and beauty are endless, and as soon you step foot on Lockerly Arboretum’s property, the gorgeous gardens and stunning views will add another reason to that list! 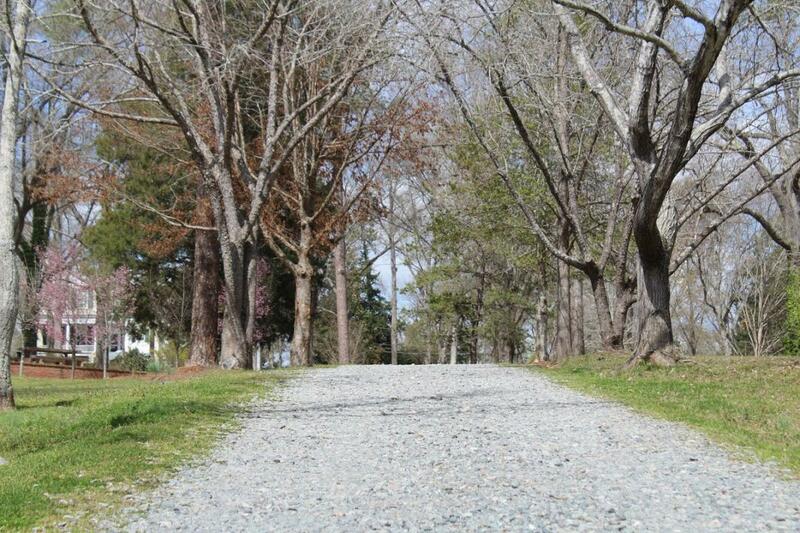 Lockerly is one of Milledgeville’s most beautiful public spaces. Founded in 1965 as a non-profit, it has been serving Milledgeville as a center for historical and ecological education for over 50 years. 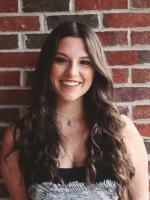 Lockerly promotes the preservation and appreciation of natural resources, wildlife, and history, so it is a Milledgeville must that you do not want to miss out on. Lockerly’s famous, historical Rose Hill was listed in the National Register of Historic Places just this year. The estate on Rose Hill was originally built in 1839 by a native named Richard Nichols, with the name Rose Hill being chosen because of the abundance of Cherokee Roses on the land. After Nichols died, Rose Hill was purchased by Judge Daniel R. Tucker in 1851, though shortly after this the estate burned down completely in a fire, so Tucker built a new home in a Greek Revival style on Rose Hill which is the house on the land today. 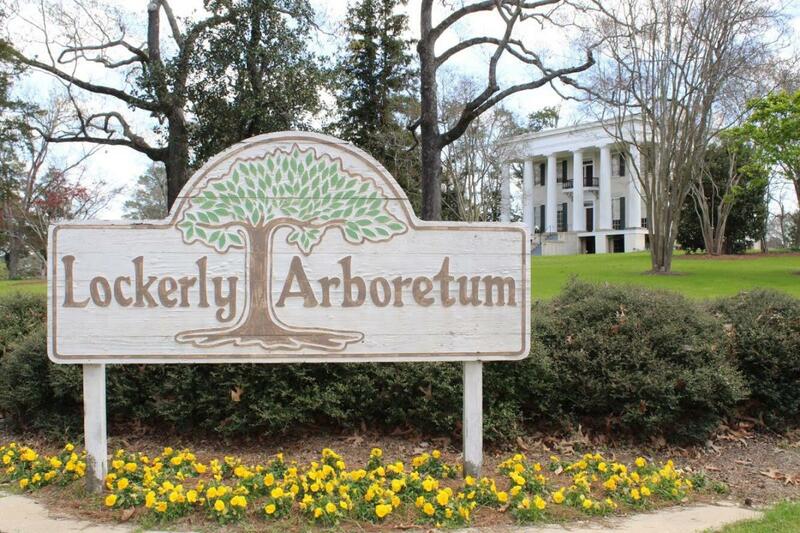 After Tucker’s death, several different people owned the estate and in 1928, it was purchased by Reginald Hatcher who renamed it “Lockerley.” In 1963, it was sold to Edward Grassman, who started the Lockerly Arboretum Foundation to set aside the land as a public garden and education center. In 1998, the house was acquired by the Arboretum and opened as a museum to the public. 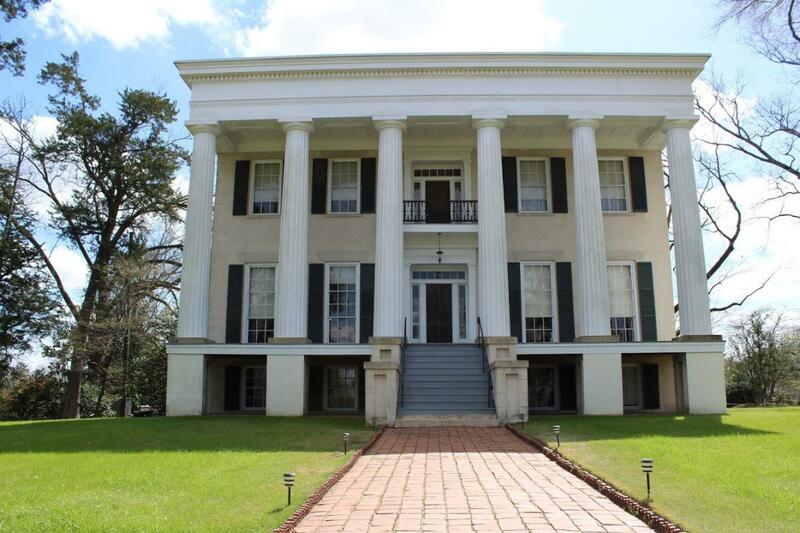 Now, you yourself can go inside the home to see all the history that it holds on a self-guided tour. After you view the home, you can walk the arboretum gardens, which includes 50 acres of gardens, walking trails and a pretty pond. This is where you will get to see the magnificent flowers and even an extensive collection of trees. Lockerly’s plantings include flowering shrubs, like azaleas and camellias in addition to hollies, perennials, annuals and various types of trees including magnolias, oaks and conifers. The plants that are in bloom change all the time. This month and next, some of the plants in blom include the Scarlet Hibiscus, Rudbeckia, Crape Myrtle, Roses and Daisy Gardenias. You can find a full list of the gorgeous plants in bloom this month on Lockerly’s website. A great way to see Lockerly besides just taking a tour is to get involved and volunteer. The arboretum has various projects going on and greatly appreciate community members investing time in working on the grounds. Lockerly is open to the public weekdays from 8:30-4:30 and on Saturdays from 9:00-1:00. Plan a day trip to stroll the colorful gardens and explore the Rose Hill mansion! 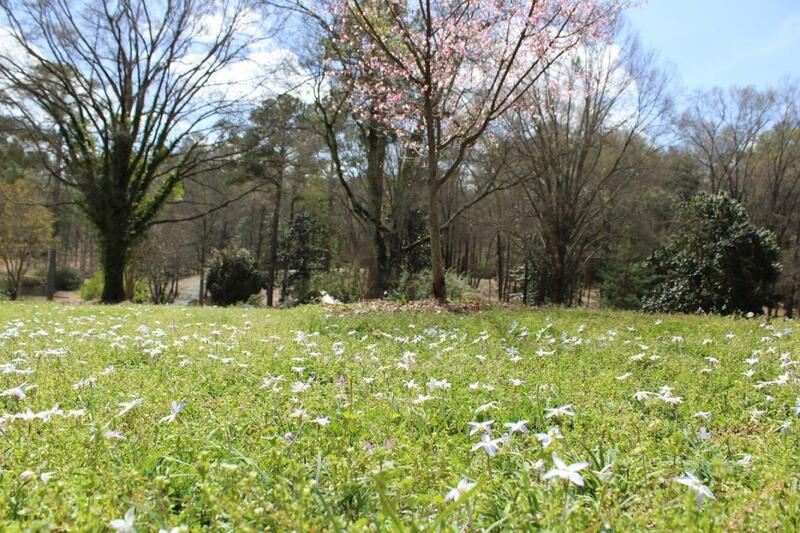 The acres and acres of land provide visitors with all kinds of opportunities to see Milly’s natural beauty. Plan your visit at www.Lockerly.org.